I read this for English class and therefore didn't expect to like it one bit. The other two books we've read this year, Taming of the Shrew and Brave New World, underwhelmed me immensely. However, I really loved One Flew Over the Cuckoo's Nest. First of all, the writing style was fantastic. Compelling in its rawness and emotion, this story is told as if someone is talking to you. It's written the way real people actually talk - run-ons, improper grammar, the unedited emotion we frequently leave out when we express our feelings on paper. Second of all, the main themes in this book are some I think we can definitely learn from today. Are mental institutions still as horrible as they were in the sixties? For the most part, no. But is there still a lot of stigma, improper diagnosis, and unavailable treatment for those with mental illness? Absolutely. The reason I took off a star is no reflection on the quality of the book itself, but one on the way in which it was presented to me. Through extensive discussion on the topic of foreshadowing, my teacher basically told us the ending when we were only halfway through. There was no element of surprise for me whatsoever. 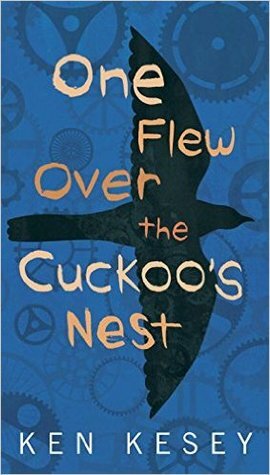 Furthermore, having to dissect and overanalyze every other word with a microscope took away a lot of the simple joy of reading. However, those are definitely me-not-you things. Overall, this is an extraordinarily powerful, insightful, and important read I recommend to absolutely everyone. 5/5 ships that never sailed. Well, it's official: I'm total trash for this series. 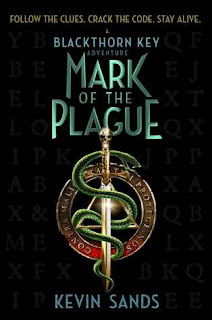 I was a little apprehensive going into Mark of the Plague, as I've recently had sequel blues with a few other books (*cough*Windwitch*cough*The Rose & the Dagger*cough*). I was afraid there was no possible way Mark of the Plague could live up to its predecessor, The Blackthorn Key. However, my fears were completely assuaged. 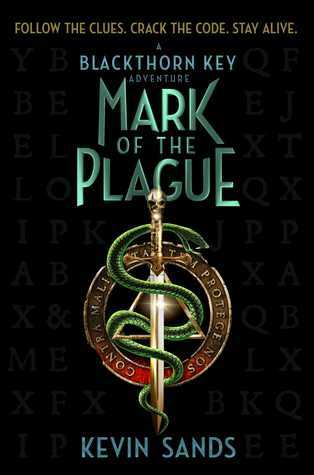 I binge-read the entire 520+ pages of Mark of the Plague in one sitting, and I don't think I could have stopped if I'd been offered money. Where this book was less enchanting than The Blackthorn Key, it made up for it by bringing the characters right out of the pages and onto the couch next to me. Tom, Sally, Christopher, Isaac, Galen, Melchior - I LOVED ALL OF THEM. I also found many exchanges between the characters, primarily Christopher and Tom, to be laugh-out-loud hilarious. The plot was quite well-done, too! The way in which Sally, Tom, and Christopher were swept up into this dangerous adventure felt quite realistic. In many MG stories, the main characters seem to be unrealistically pulled into the conflicts. Here, it felt totally natural. Add to that compelling and exquisite writing and a ton of suspense, and you get an absolutely amazing read. 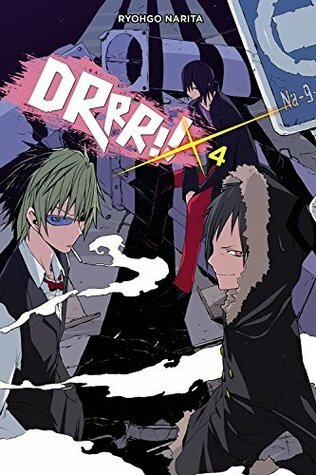 4/5 accurate summaries of Durarara's plot. 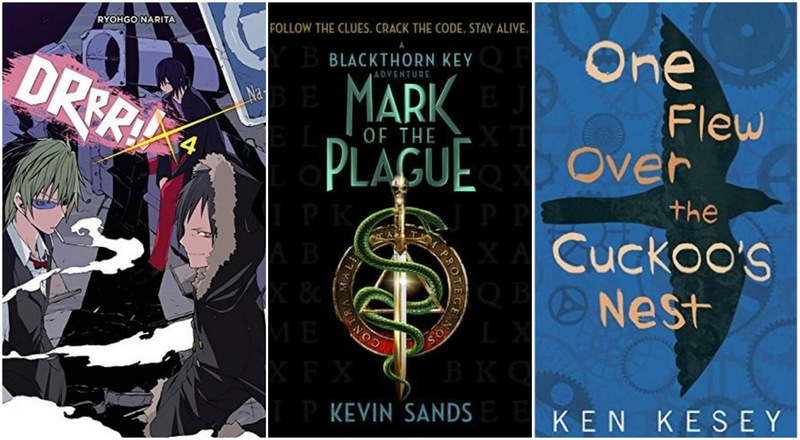 It's been over a month since I read the first three volumes of this stunning light novel series, and I'd completely forgotten how much I love these characters. Izaya. Mikado. Masaomi. Shizuo. Kadota. Walker. Erika. Even Shinra, the problematic fave. * It was so incredible to be submerged in their world again, with Narita's extraordinary writing making it impossible to come up for breath. The only critique I have is that, here far more than in any of the other light novels, the timeline is seriously fucked up. The scenes seem to be presented in a completely random order that has nothing to do with their chronological occurrence. I realize this was a purposeful move on Narita's part, but I can't help think that his end could have been achieved by much less confusing means. Overall, though, Vol. 4 was a fabulous installment in an amazing series. I absolutely can not wait for the release of the sixth book later this month. *In fact, I'm 80% certain I love every single one of the characters except Shingen. This blog is a Shingen-free zone, thank you very much. You should definitely give it a shot!